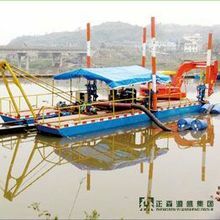 Qingdao Senyuansheng Industril Co., Ltd.are specialized in high-standard Cutter suction dredger,Gold sand washing machinery, amphibious excavator,submersible sand pump,Diesel and gas generator and other mechanical equipment. university or institute ,have passed ISO9001. 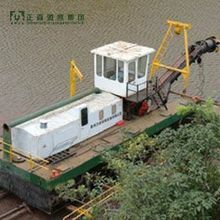 more and more qualified products to customers.